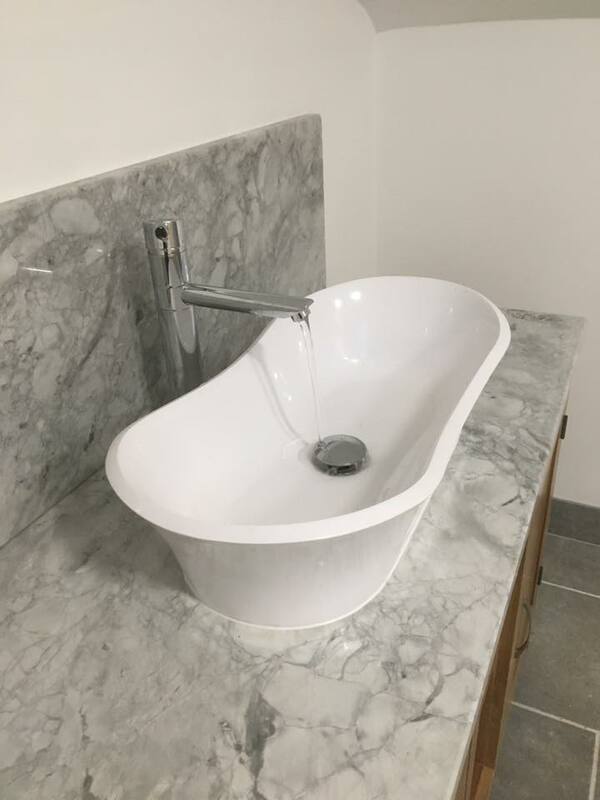 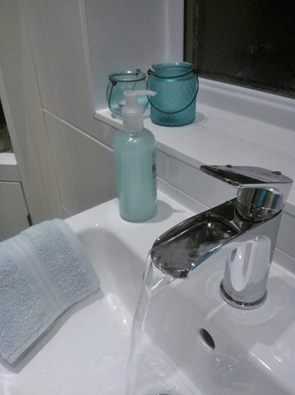 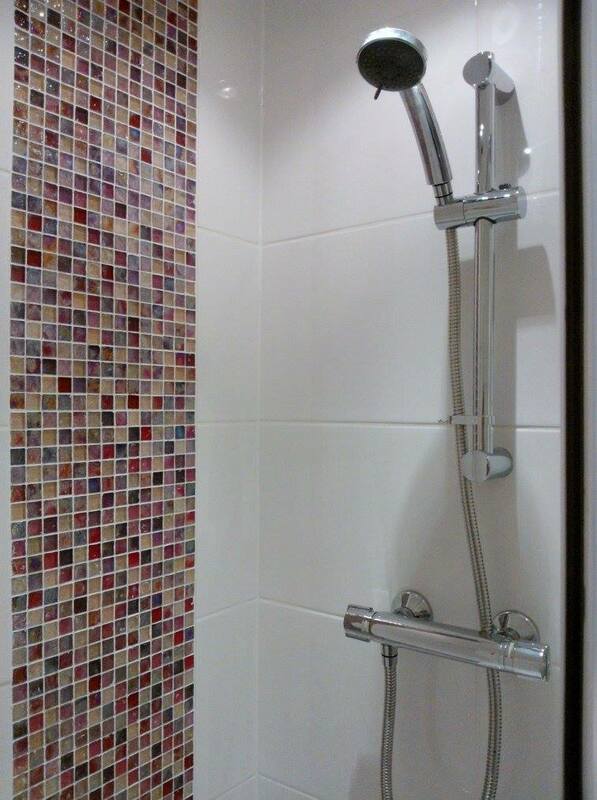 We will happily advise and help you design your perfect bathroom or wetroom to suit your every need. 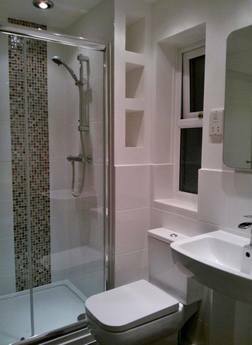 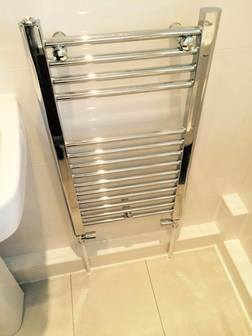 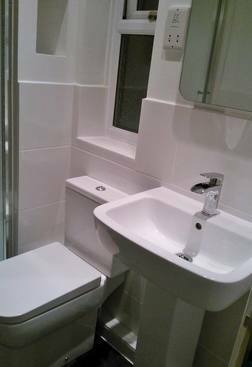 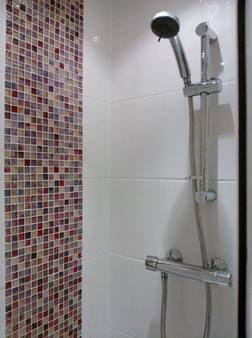 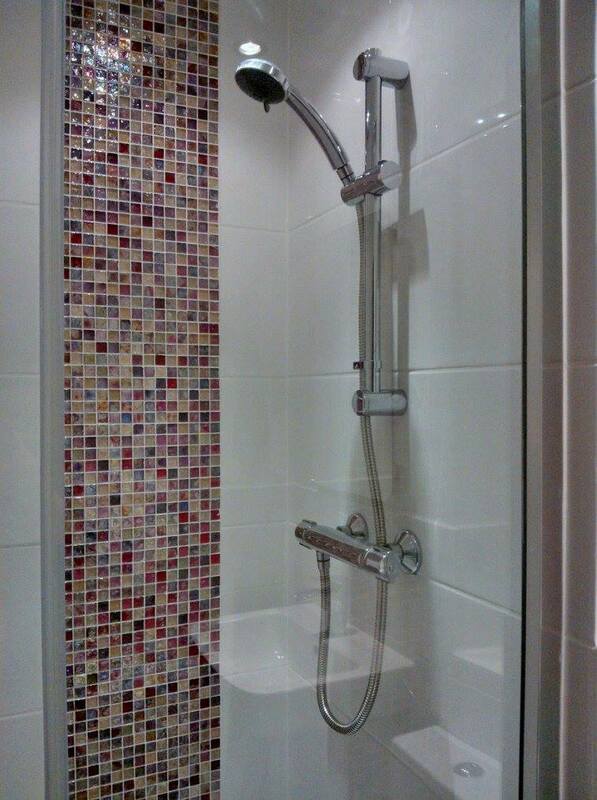 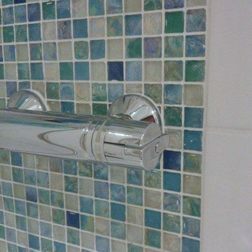 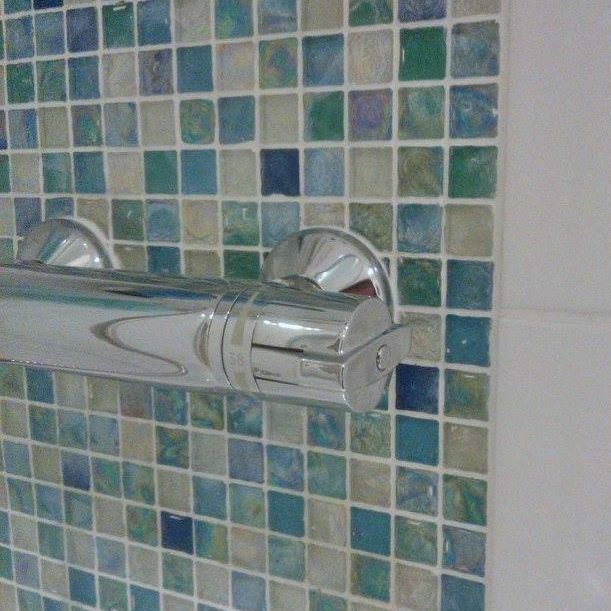 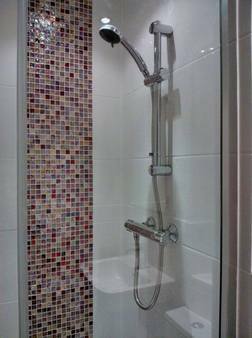 From choosing your bathroom suite to colours of your tiles. 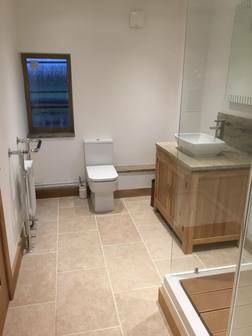 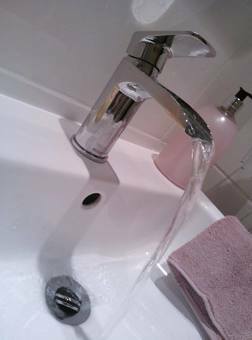 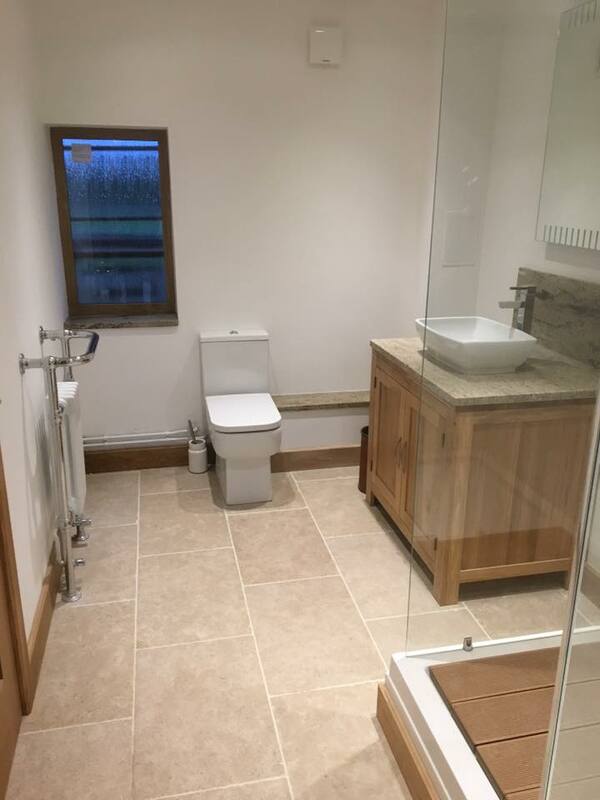 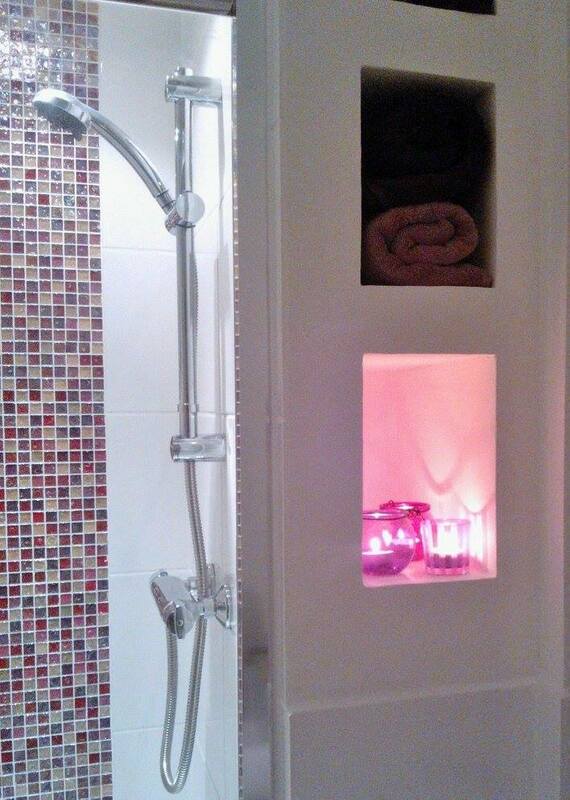 Whether its a free standing bath or wetroom shower, floor standing toilet or floating w.c we aim to please. 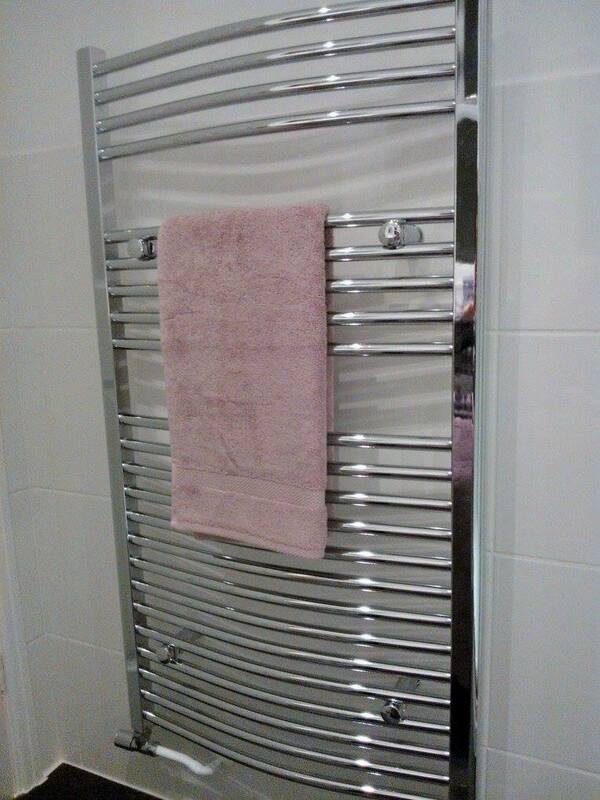 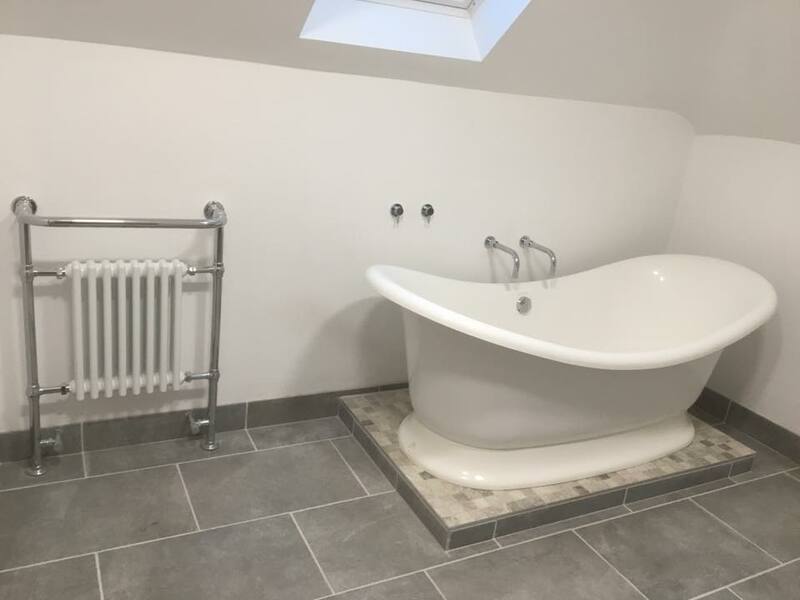 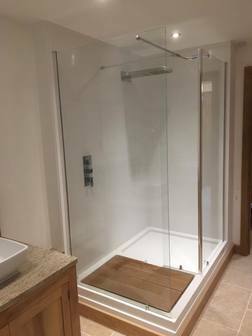 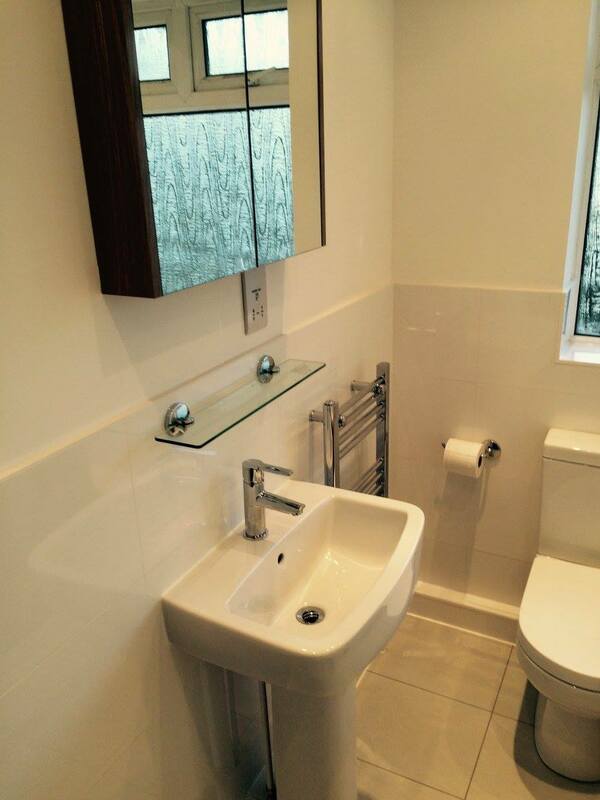 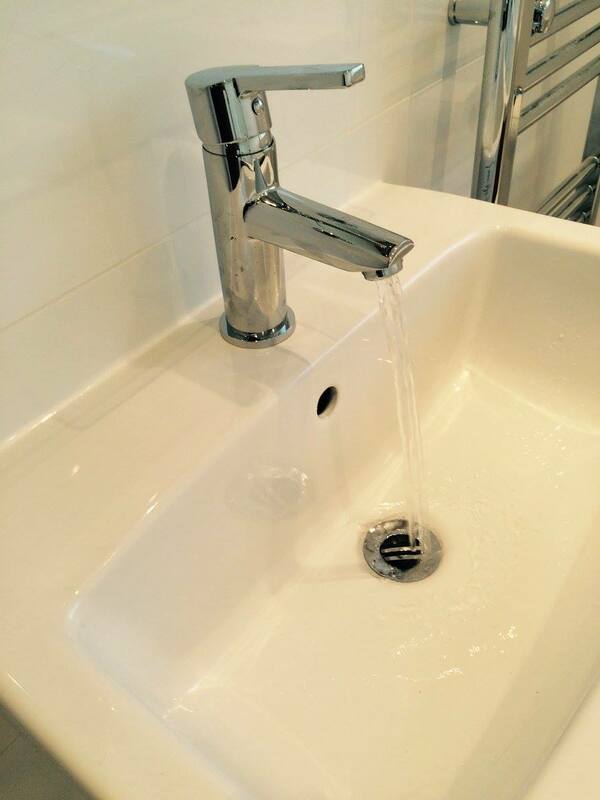 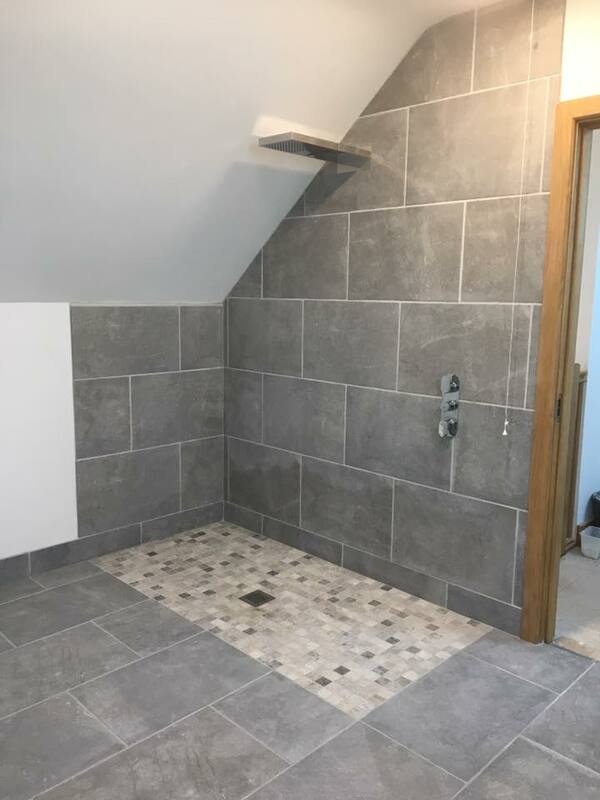 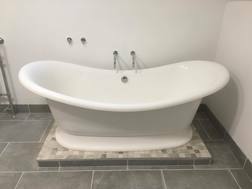 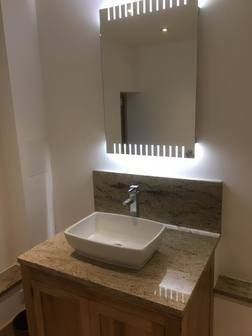 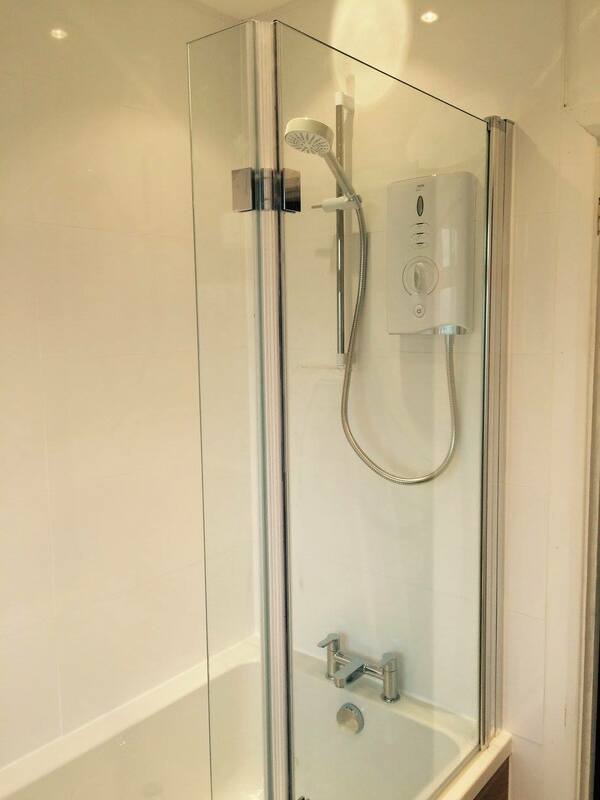 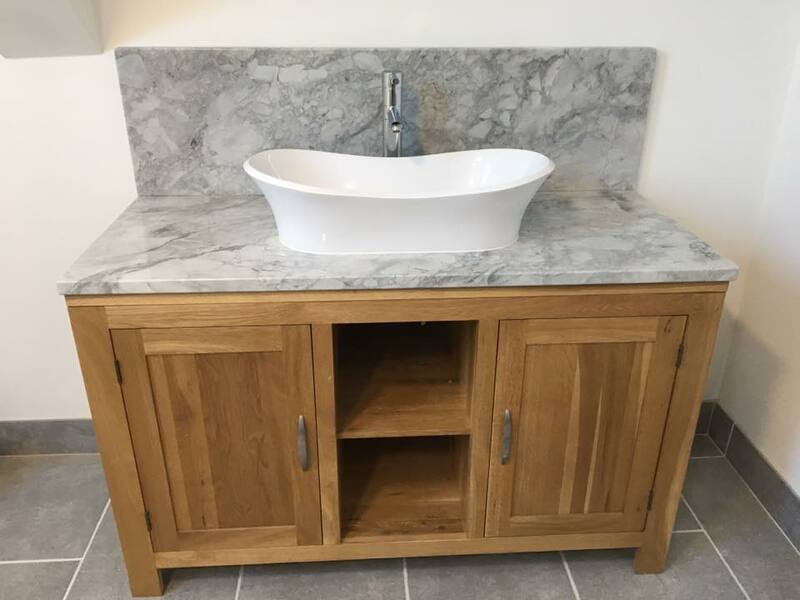 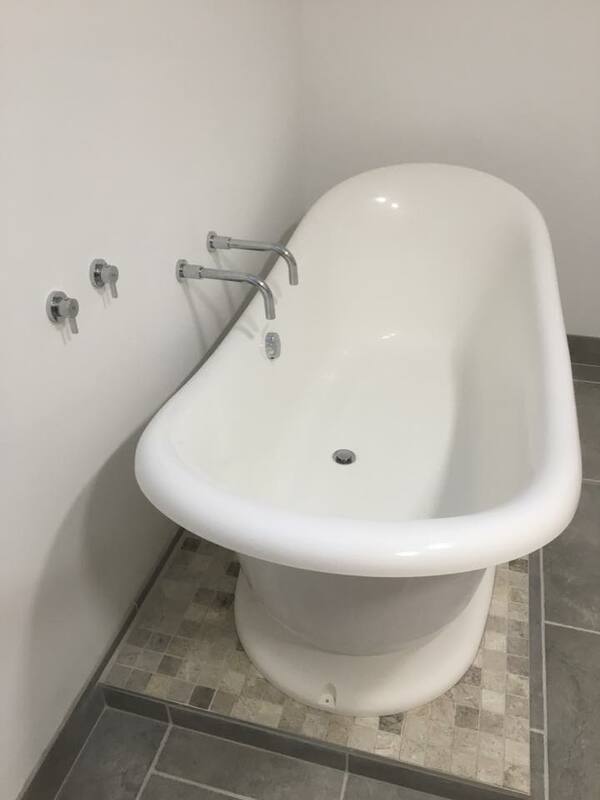 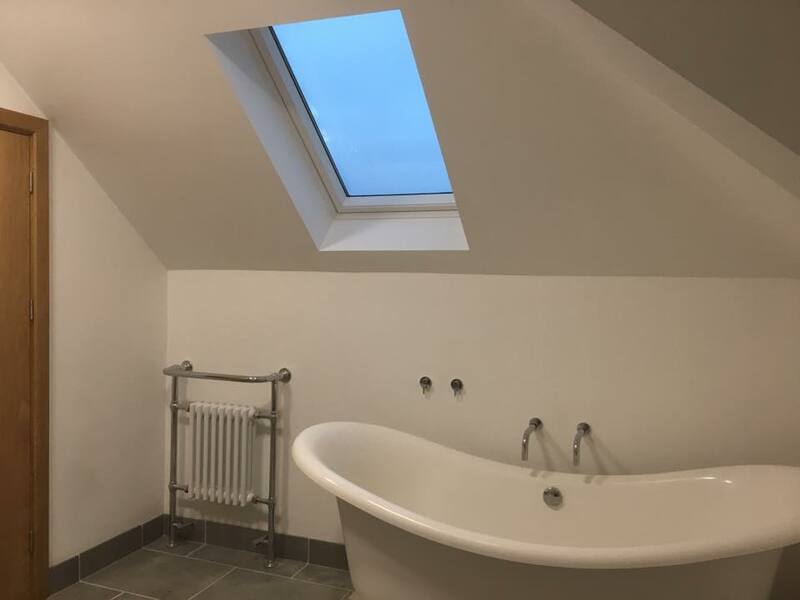 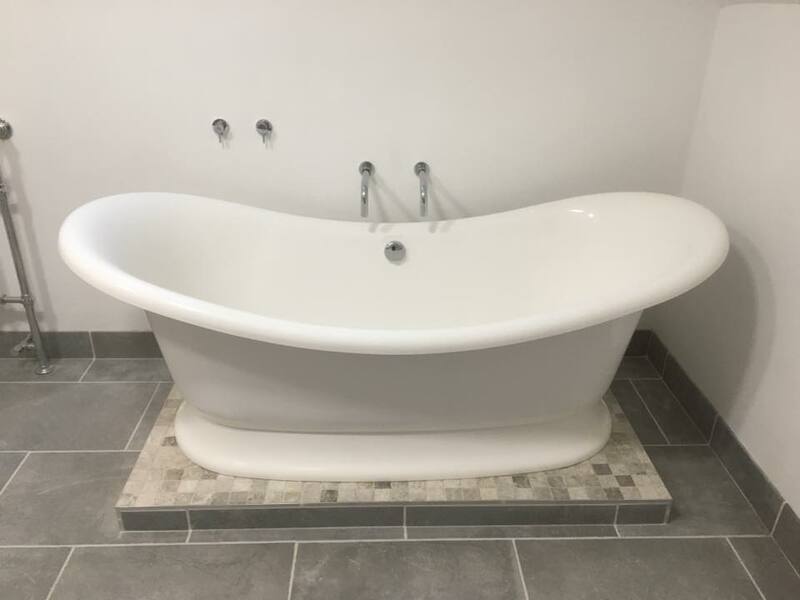 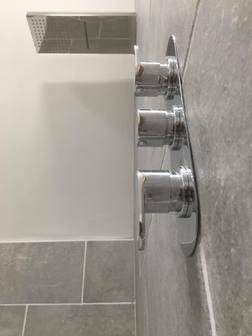 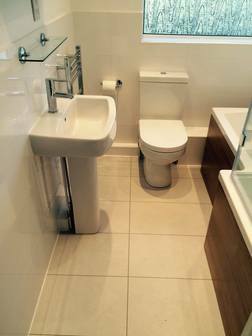 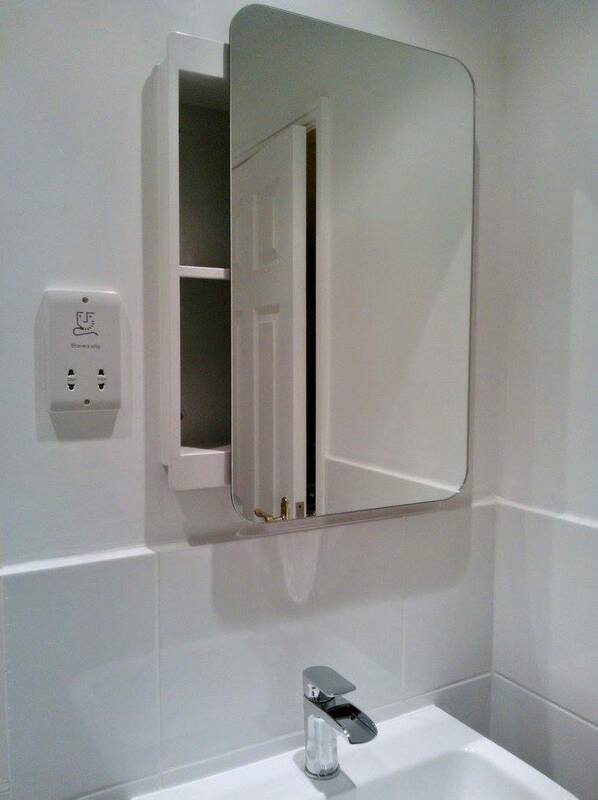 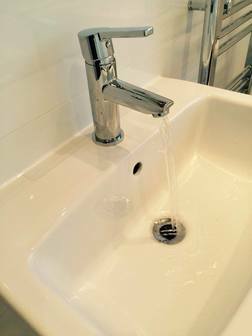 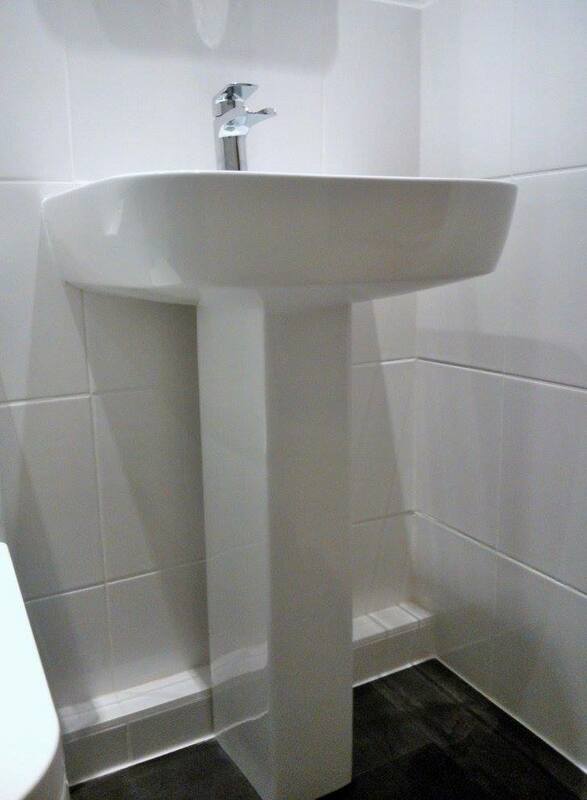 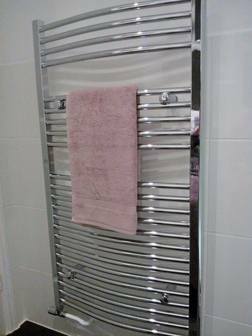 We will look to design and fit your bathroom. 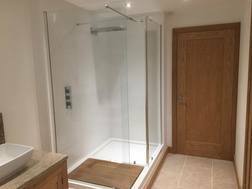 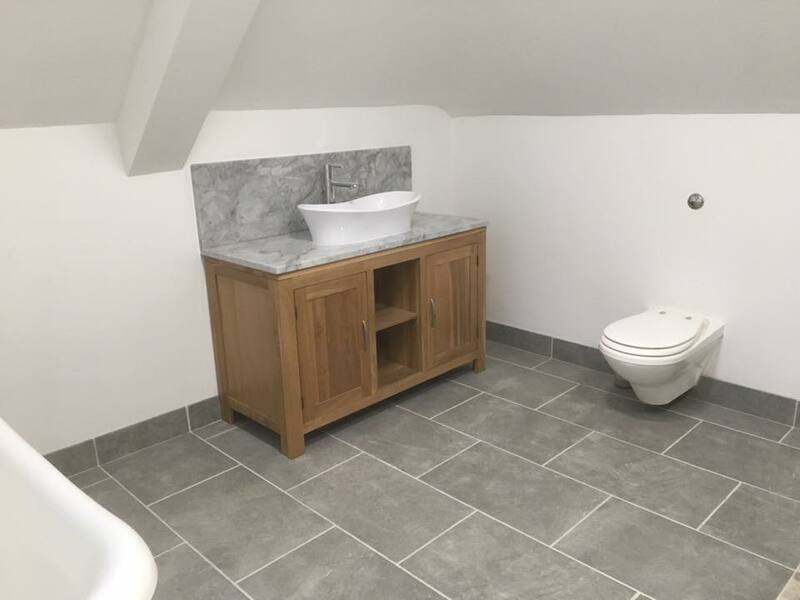 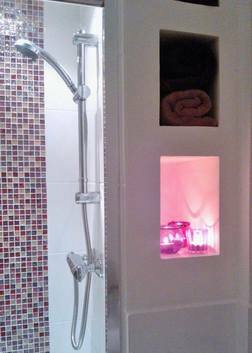 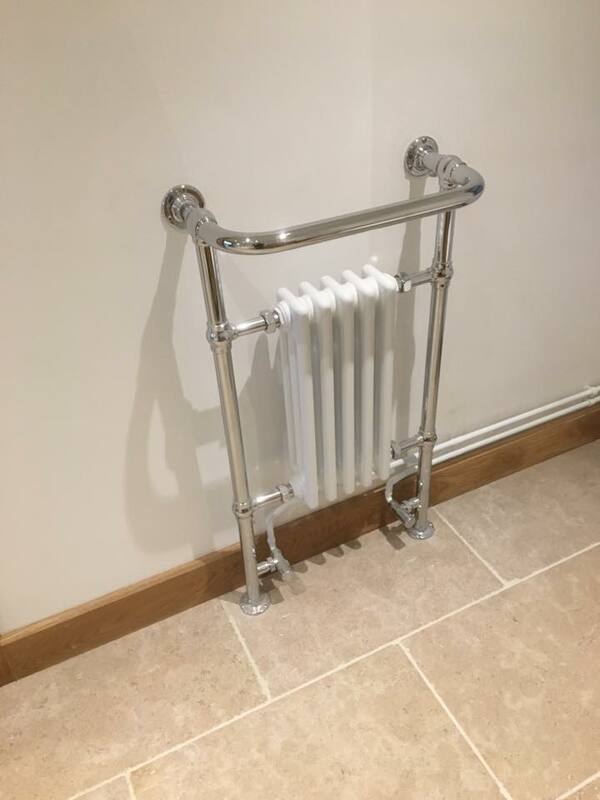 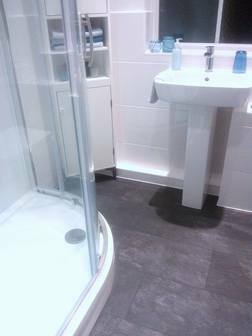 Whatever the size or shape we can design your bathroom or wetroom around the space that you have available. We strive to keep our customers happy every step of the way.